Large foiled chocolate bar moulded with "Thank You" in choice of foil colours - pack of 50. THIS IS FOR TWO SAMPLE BARS. 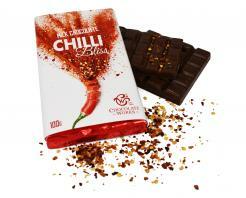 The sample bar enables you to check foil colours, chocolate style and taste prior to placing your full order.